If you’re looking for stocks to buy, you can start by considering some of those S&P 500 stocks that have already reported their Q4 2018 results. According to the Jan. 23 Institutional Brokers Estimate System data from Refinitiv, 76 S&P 500 companies have already reported their fourth-quarter results with another 424 still left to do so. Of the 76 reporting, almost 78% delivered earnings above analyst expectations, 12 percentage points higher than the long-term average. On the revenue side of the ball, almost 61% of those who’ve already reported beat analyst expectations, about the same as the long-term average. Overall, once all of the S&P 500 companies have reported, earnings are expected to grow by 14.2% over last year’s fourth quarter with revenues expected to increase by 5.6%. The big winners from a sector perspective are consumer discretionary, industrials, and financials. However, it’s important to remind readers that of the 76 who’ve already reported, financials account for 38% of the total. 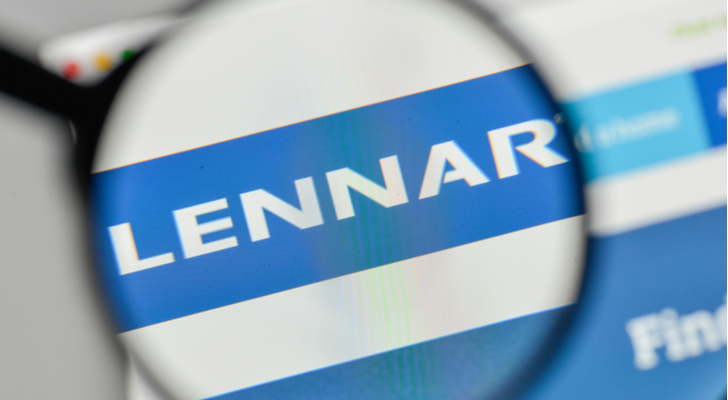 Lennar (NYSE:LEN), one of America’s largest and best-known homebuilders, reported its fourth-quarter results Jan. 9. Analysts were expecting $1.93 a share. It delivered $2.42, 25.4% higher than the consensus and 87.6% higher than a year earlier. If you exclude the 58-cent profit from the sale of its Rialto asset management platform, though, the beat was more like 1.6%. Now, I’m aware that 1.6% is hardly tearing up earnings. However, the sale of Rialto makes Lennar a more focused company, and that should mean further profit and revenue growth in the future. That’s a big reason why I made Lennar one of “7 Downtrodden Stocks to Fish From the Bottom” in early January. At the time, I wrote that Lennar’s chairman, Stuart Miller, was very confident about the company’s growth in 2019. Looking at both the company’s home growth year over year — 14,154 homes in Q4 2018 vs. 8,633 in Q4 2017 — and increase in average sale price — $421,000 in Q4 2018 vs. $388,000 in Q4 2018 — I, too, am confident that Lennar’s got the goods in 2019. Trading at just eight times forward 2019 earnings, it’s about to become a favorite of investors in the know. VF (NYSE:VFC) didn’t have a good 2018 in the markets, generating a total return of -1%. On the bright side, it was still better than the S&P 500, which was 334 basis points worse in 2018. The company is best known for Vans sneakers and The North Face outdoor clothing. It delivered Q3 2019 earnings on Jan. 18. Analysts were expecting $1.10 a share. It delivered $1.31, 19.1% higher than the consensus and 31% higher (excluding currency) than a year earlier. Vans remain the company’s best producer. In the third quarter, Vans saw sales increase by 27% on a global basis with especially strong numbers in Asia and the Americas. The company, which is in the middle of a five-year strategic growth plan, will spin off its Wrangler and Lee denim business in 2019 into an independent publicly traded company to be called Kontoor Brands. The move allows its slower-growth denim business to do what it needs to do to increase its growth rate while leaving VF to focus on its leading brands such as Vans. Expect a significant acquisition from VF in 2019. Don’t expect it to be Skechers (NYSE:SKX) though. Former Starbucks (NASDAQ:SBUX) CEO Howard Schultz is considering running for president in 2020 as an independent. Democrats might not like it, but he’s precisely the type of person the country needs at the moment. I have no idea if he could win, but it would be fun to watch. The company announced its Q1 2019 results Jan. 24 and they were a lot better than some experts were expecting. On the bottom line, analysts were estimating earnings of 65 cents; they came in 10 cents higher at 75 cents. Compared to last year’s Q1, they were 15% higher. 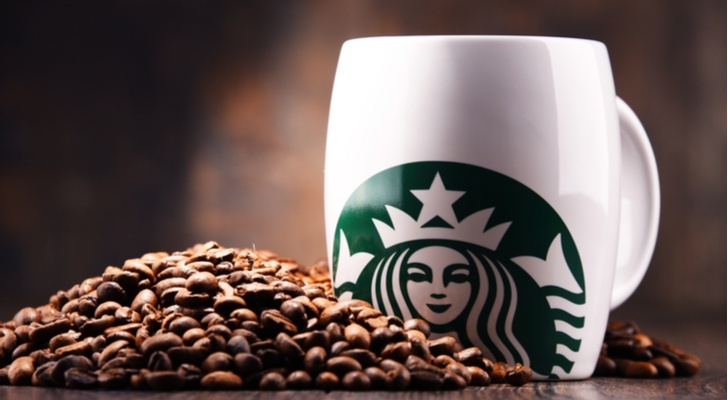 What stood out for me in the quarter was the 14% year-over-year increase in U.S. Starbucks Rewards memberships to 16.3 million people. That means approximately 5% of the U.S. population has one. Not bad for a company supposedly on the decline. Also, a big positive was the fact its same-store sales in the Americas increased by 4% in the quarter, double what they were a year earlier. The biggest downside in the quarter might have been operating margins, which were lower in all of its regions, but they’re still very healthy (22% in the Americas, 18% in China, and 10% in EMEA). Starbucks remains one of my favorite consumer-facing stocks. 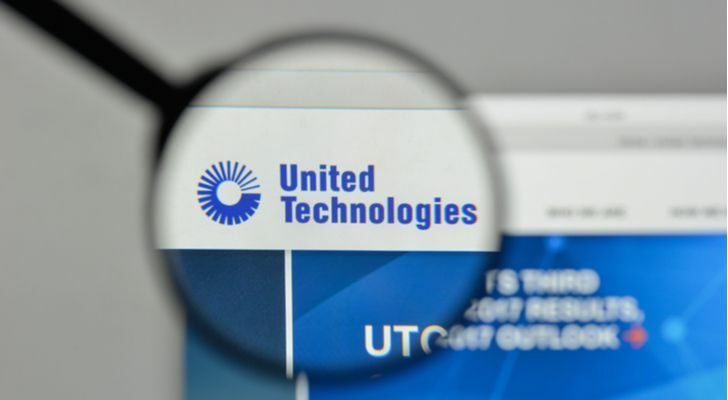 It has been a couple of months since United Technologies (NYSE:UTX) announced that it would break itself up into three separate companies: United Technologies, which would house its aerospace business; a second company called Otis to own its elevator and escalator business; and a third company to be called Carrier, which will own its HVAC and fire safety businesses. The conglomerate is dead … at least in the U.S. Elsewhere, it’s still a very popular investment vehicle. “We are seeing really solid trends in aerospace across the board, with continued (airline traffic) growth and production increases at both Boeing and Airbus,” CEO Greg Hayes said on earnings conference call. Investors didn’t like the plan to break itself up, which is a big part why its stock is down since the announcement. These earnings are likely to shove that skepticism aside. This is one spinoff play I’d seriously consider. It seems like almost every earnings beat in Q4 2018 has come with an asterisk or a question mark. J.B. Hunt (NASDAQ:JBHT) is no exception. The trucking company reported its fourth-quarter results Jan. 18. It beat on both the top and bottom line. Revenues were $2.32 billion, $20 million higher than the consensus estimate of $2.3 billion. On the earnings front, analysts were expecting $1.48 a share; JB Hunt delivered $1.78, 20% higher than the consensus estimate. Naturally, its stock jumped on the news. However, not everything about the transport company’s results was a home run. It might not have been a perfect report, but from an earnings perspective, JB Hunt did plenty. 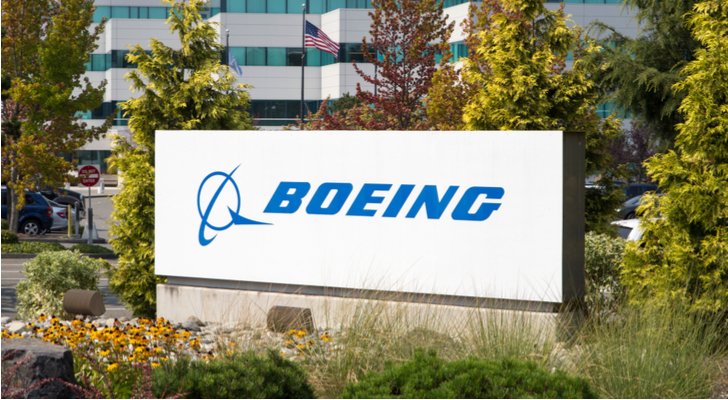 Following on the success of United Technologies, Boeing (NYSE:BA) reported tremendous results in the fourth quarter, helping the company go over $100 billion in annual revenue for the first time in its history. On the bottom line, Boeing delivered adjusted earnings of $5.48 a share, 91 cents or 20% higher than analyst expectations. On the top line, it had sales of $28.3 billion, $1 billion higher than the consensus estimate. If you like healthy margins, Boeing increased its operating margins in the fourth quarter by 400 basis points to 15.6%. Other nice tidbits include adding 262 net orders in the quarter with a backlog of $412 billion at the end of December. I couldn’t agree more. I’d say Boeing’s latest earnings report is the most well-rounded of the seven stocks on my list. 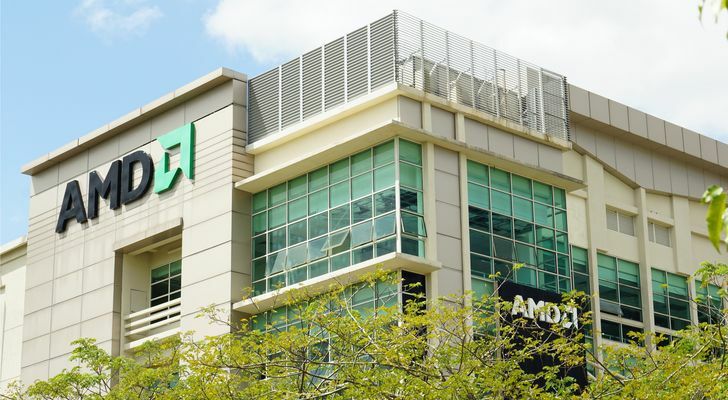 Advanced Micro Devices (NASDAQ:AMD) CEO Linda Su continues to make a believer out of me. The company reported its Q4 2018 results on Jan. 30. While revenues were less than expected at $1.42 billion, $20 million less than analyst estimate, earnings were 8 cents a share, in line with the consensus estimate. Why did the stock jump 20% on the news? Su’s words had a lot to do with it. In 2017, I was one of the company’s biggest bears, suggesting Nvidia (NASDAQ:NVDA) was a much better buy. Now that Nvidia’s sputtering, I’m rethinking my position. 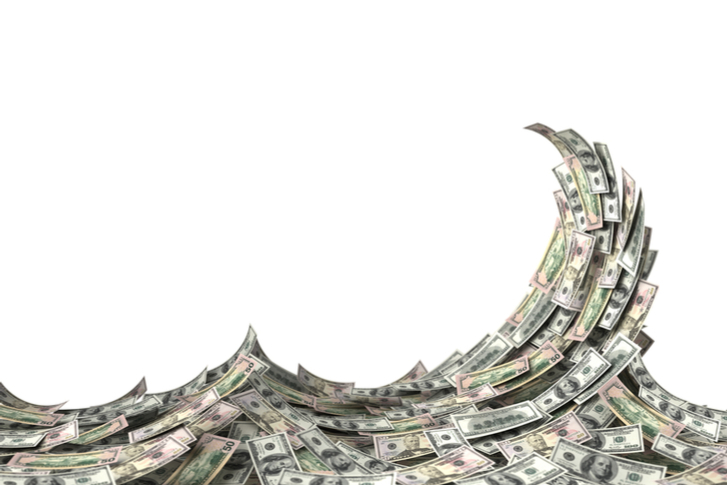 If it can deliver on its guidance for 2019 of high-single-digit growth rates, it could challenge $40 by the end of the year. Article printed from InvestorPlace Media, https://investorplace.com/2019/01/7-sp-500-stocks-to-buy-that-tore-up-earnings/.